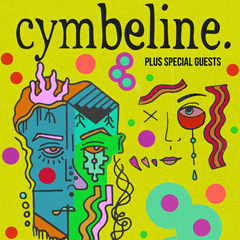 CYMBELINE - Cymbeline is a soul-shaking sensational high energy unit from Wolverhampton, with musical influences spanning the whole stratosphere. 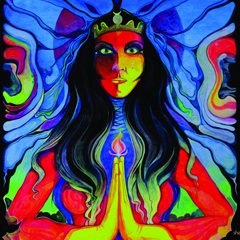 known for their high energy performances, psychedelic sounds, and ruthless intensity, they're bound to get you moving. HUDS - HUDS are a 4 piece Rock Band from Wolverhampton England, Melding influences from sonic youth to the Manics, Bauhaus to Primal scream, HDS create high energy Avant-garde Rock fit for the 21st century. THE ICON - A band with a difference - young, quirky and energetic with a Rock n Roll vibe, an incredible live performance and superb vocal harmonies to match.